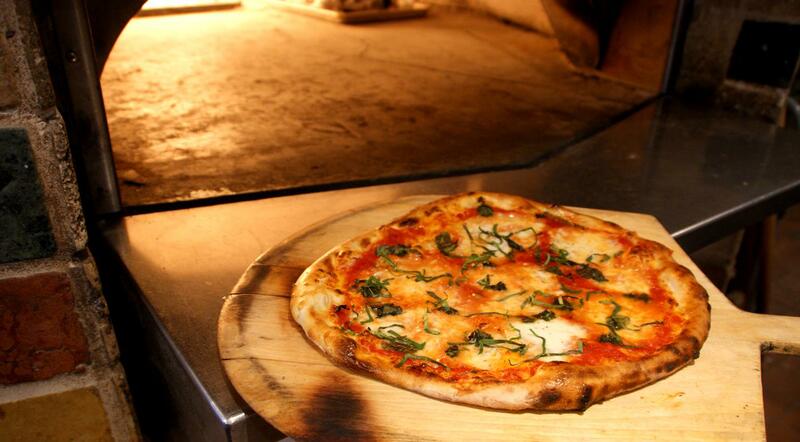 Our Full Menu is Ready for You! The original Tremezzo is a comune situated on the western side of Lake Como, Italy with a panoramic view of Bellagio and the Italian Alps. 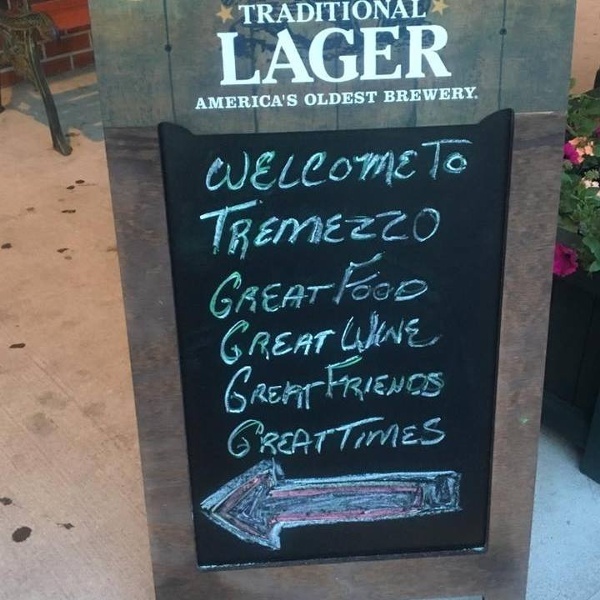 Our take on Tremezzo is our restaurant in Wilmington, MA. 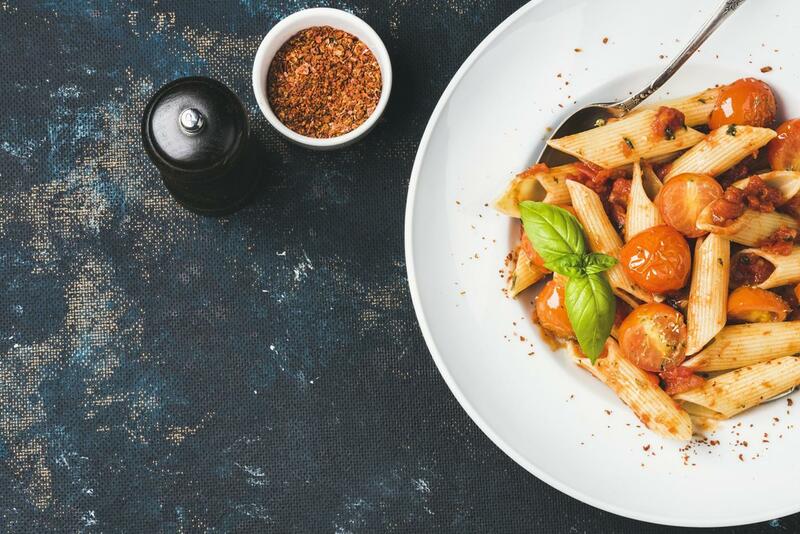 We pride ourselves in Great Italian inspired dishes, Serious Service from people who care about you, and Cold Drinks that will make you want to come back time and again. Great Food, Great Wine, Great Friends, Great Times! For Reservations, Function and Catering Information, Please call us directly during regular business hours @ 978-447-5967.